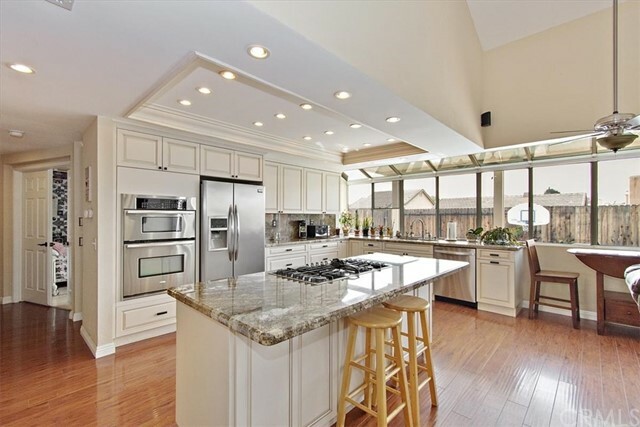 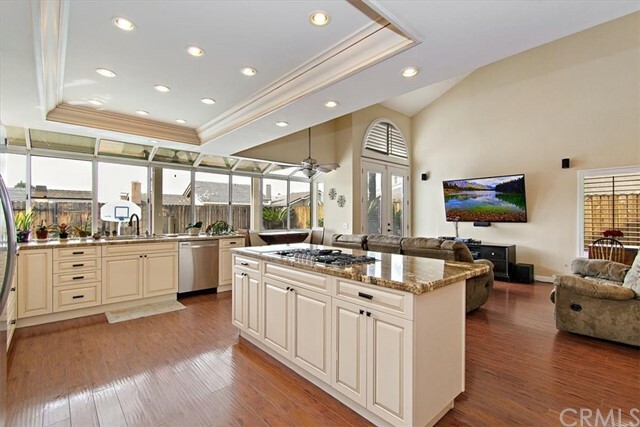 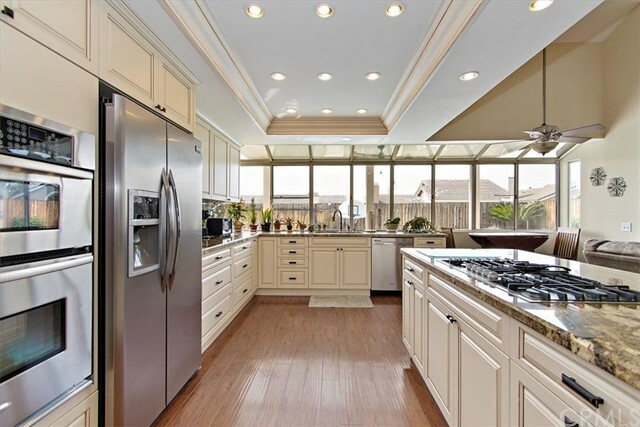 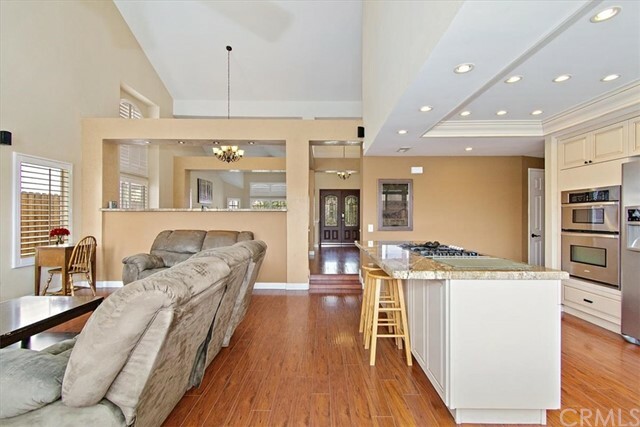 There's no need to keep searching, this home has it all!!! 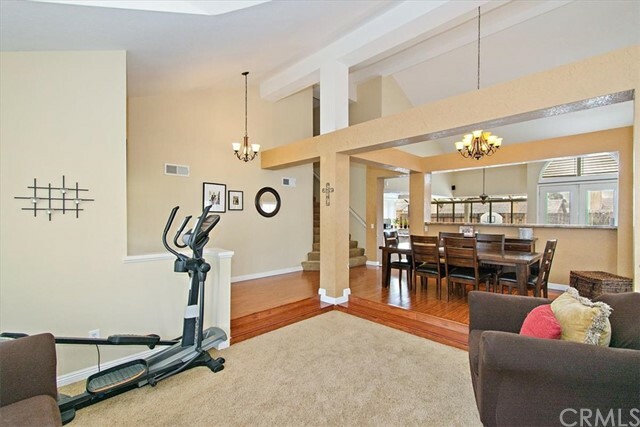 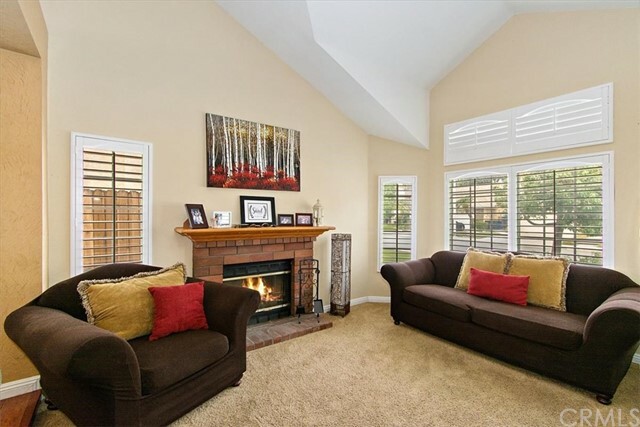 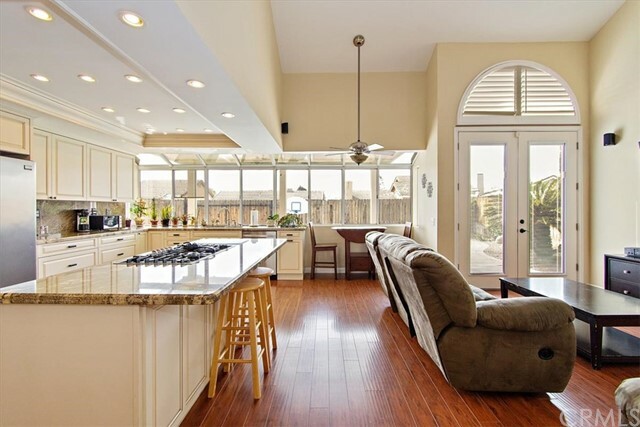 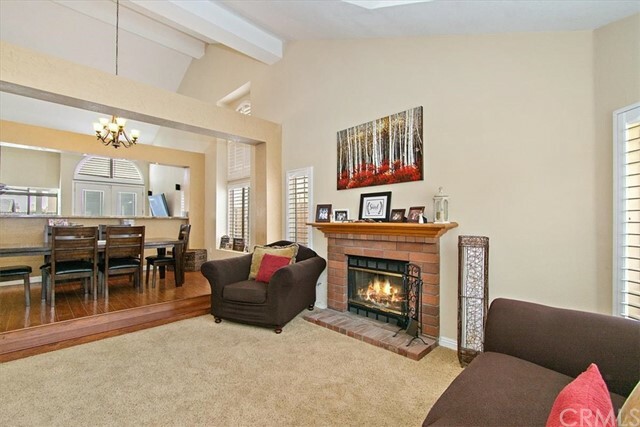 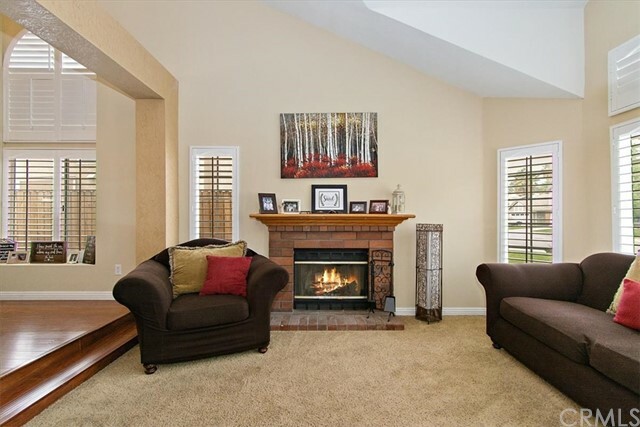 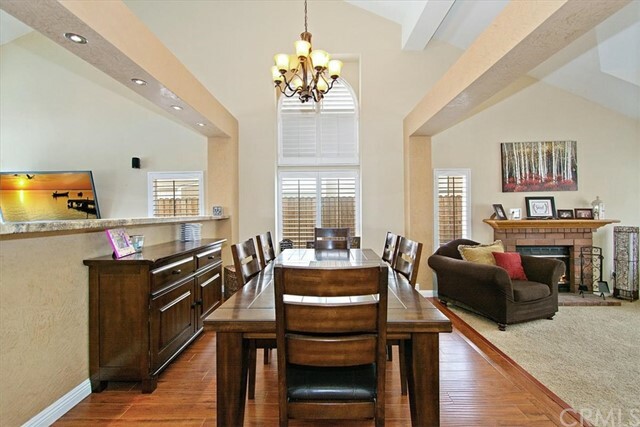 A spacious family room with a cozy fireplace then continues into the formal dining area. 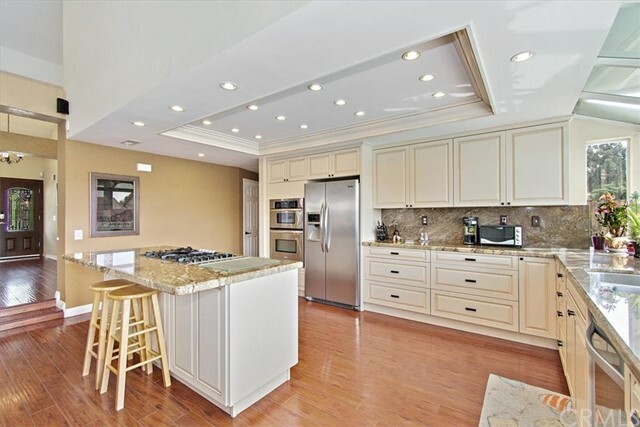 An immaculate kitchen with beautiful cabinets, gorgeous counter tops, a stainless steel gas range, built in microwave/oven and dishwasher. 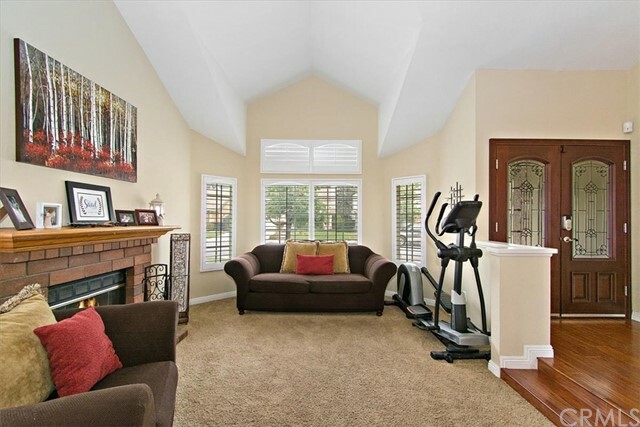 An open, spacious family room. 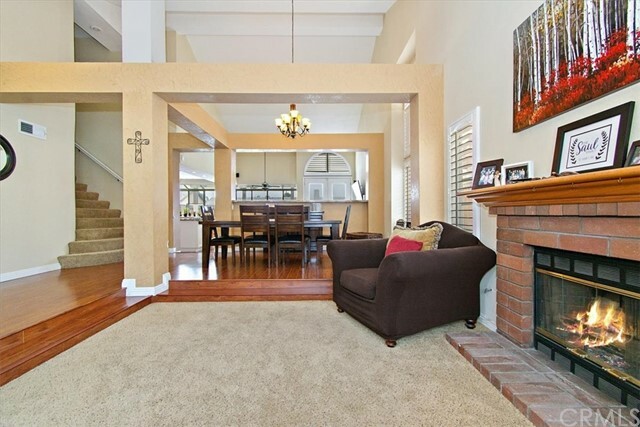 Wood flooring, carpet, high ceilings and recessed lighting. 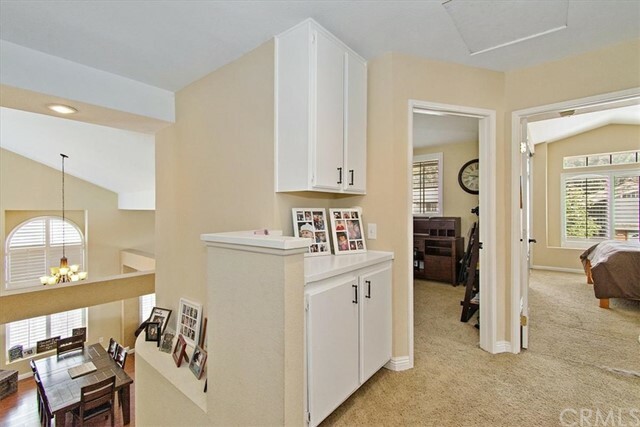 One bedroom and one full bath downstairs. 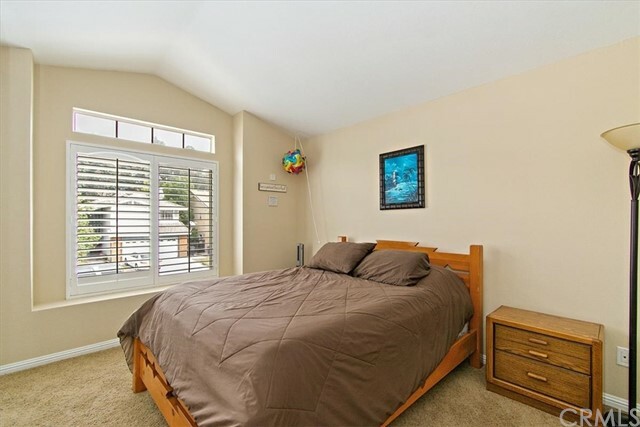 Two bedrooms and a master bedroom on the second floor. 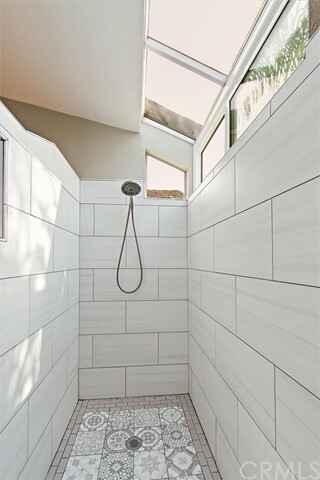 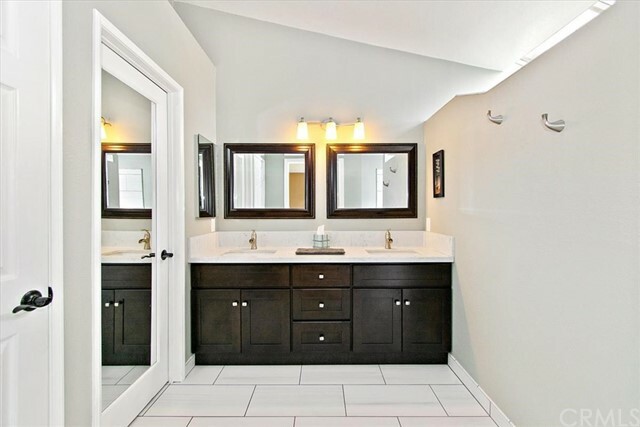 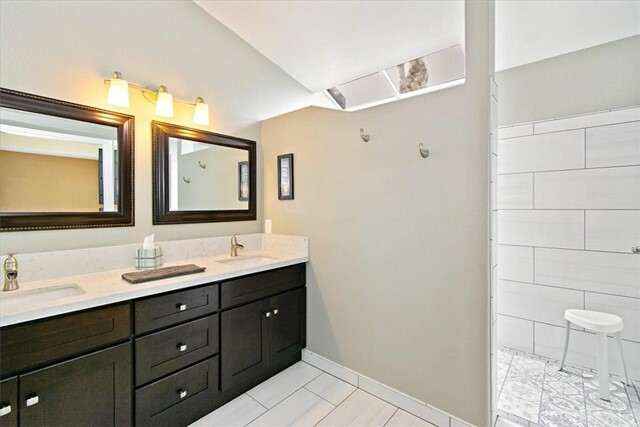 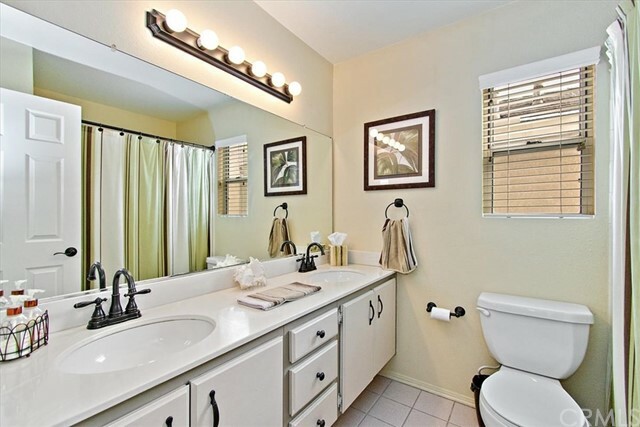 A beautiful master bath recently remodeled. 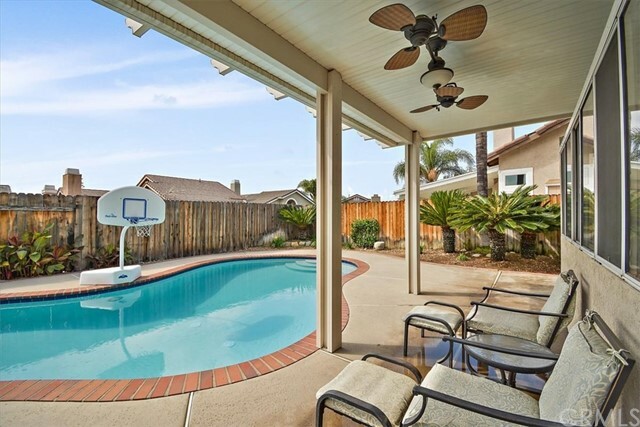 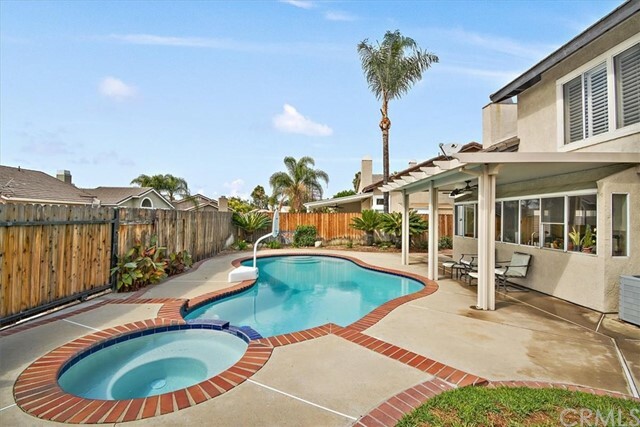 Enjoy the lovely backyard equipped with a patio and a refreshing pool with spa. 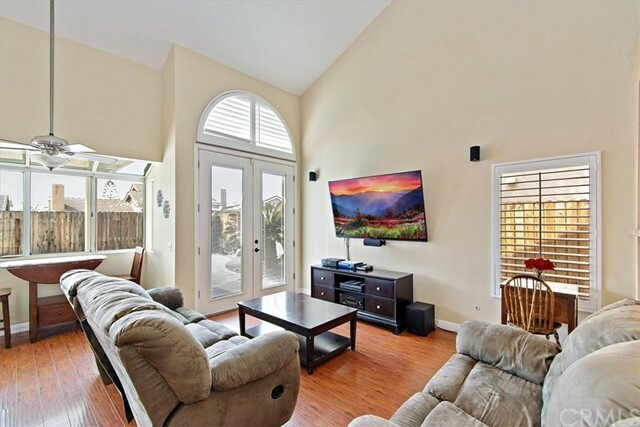 Perfect for entertainment! 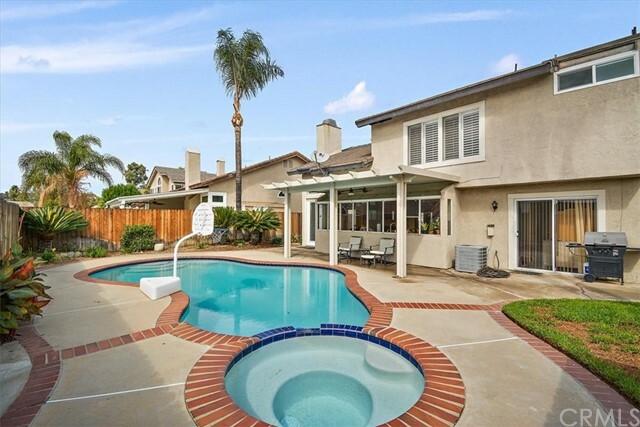 The pool/spa was just re-plastered and a newer filter pump added. 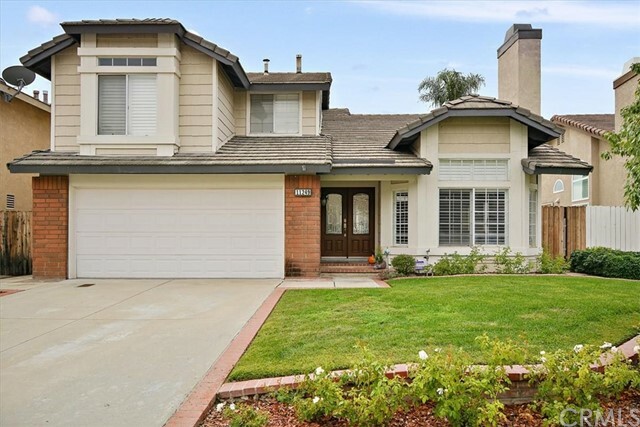 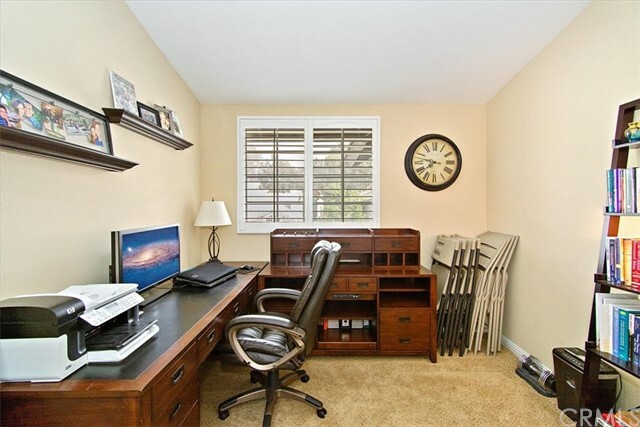 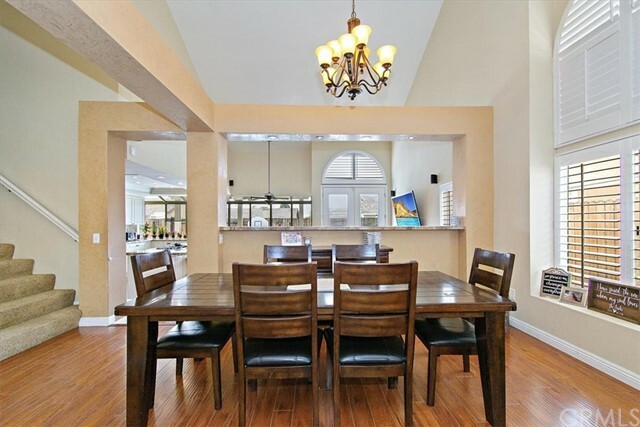 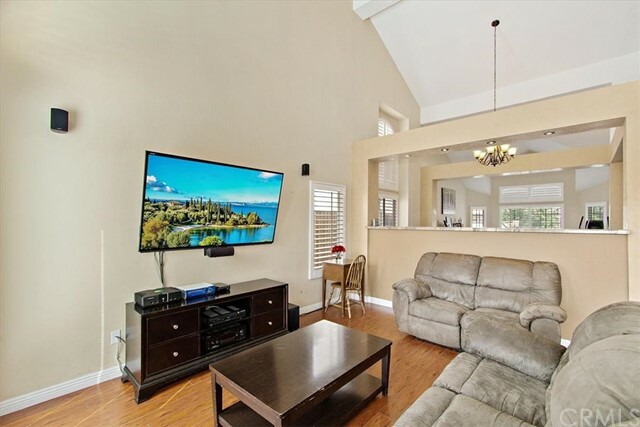 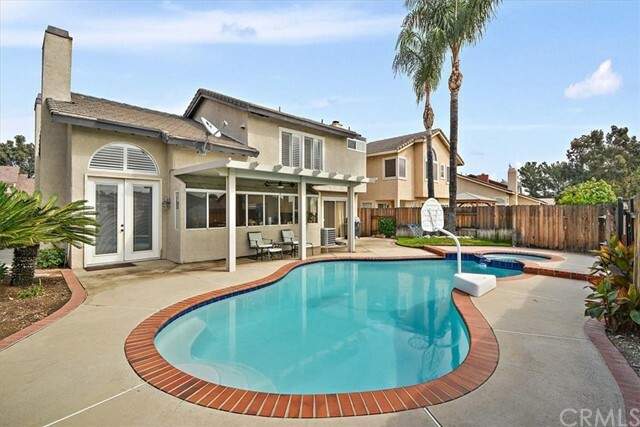 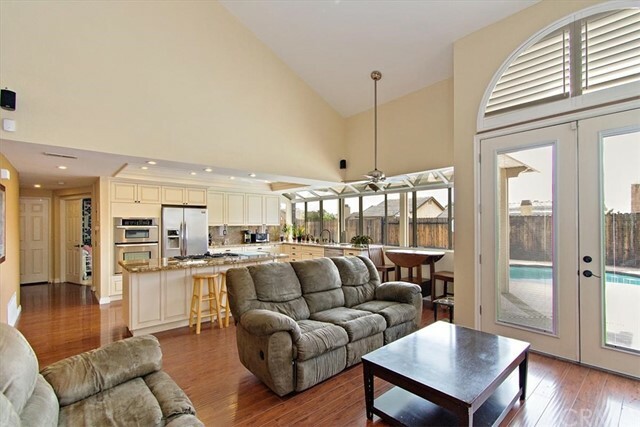 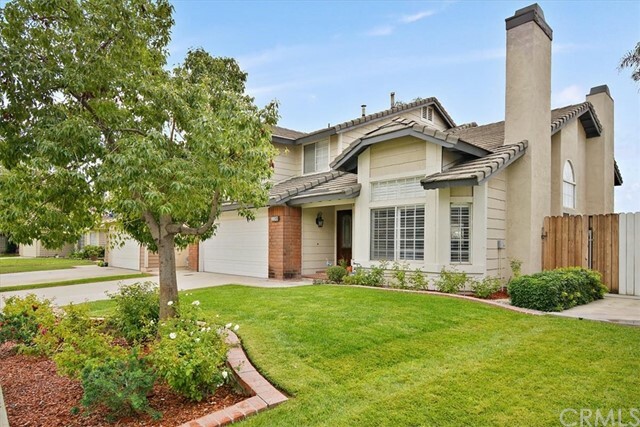 Located near schools, parks, shopping centers and freeway.